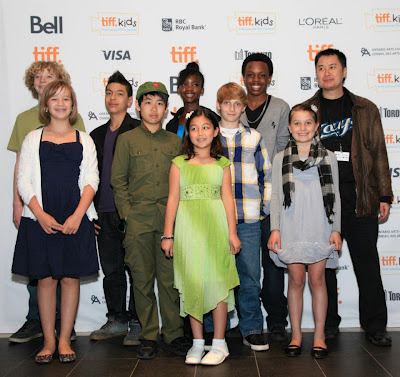 Nine cast members and their families, including star Kevin Wang in full Mao costume, attended Sunday's second sold-out screening of Little Mao at the TIFF Kids Film Festival taking place at the TIFF Lightbox in downtown Toronto. 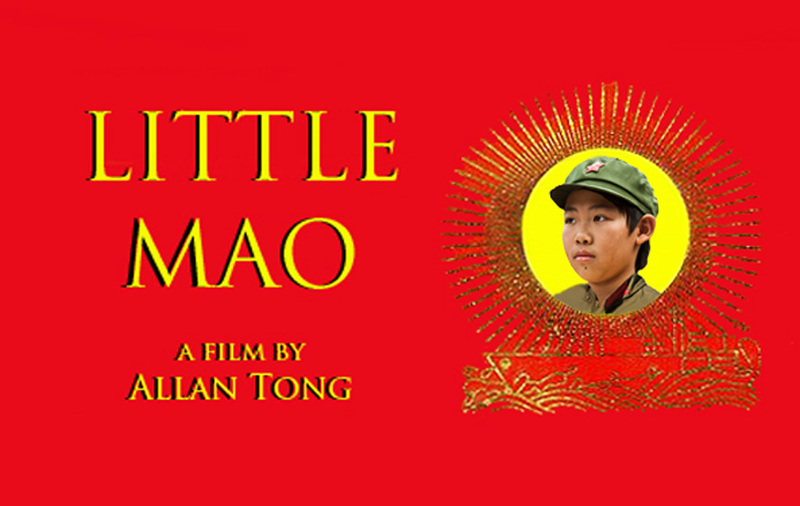 The cast cheered Little Mao as he entered the sold-out cinema 3 before the noon screening. An interview with Toronto TV followed. Tickets are still available for the 12:45 pm screening on Monday, April 16.